We all wish Stephen the very best as he continues his recovery from recent health issues. We are very honoured that Stephen has agreed to help us unveil our new spaceship in February if he is feeling well enough. 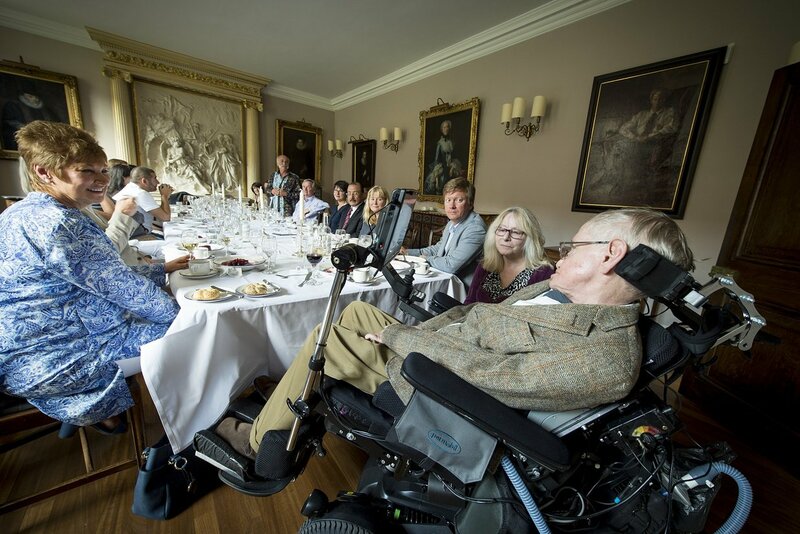 He has long been an inspirational for all the team, as well as an enthusiastic advocate for our goals of democratising access to space for the benefit of life on earth. 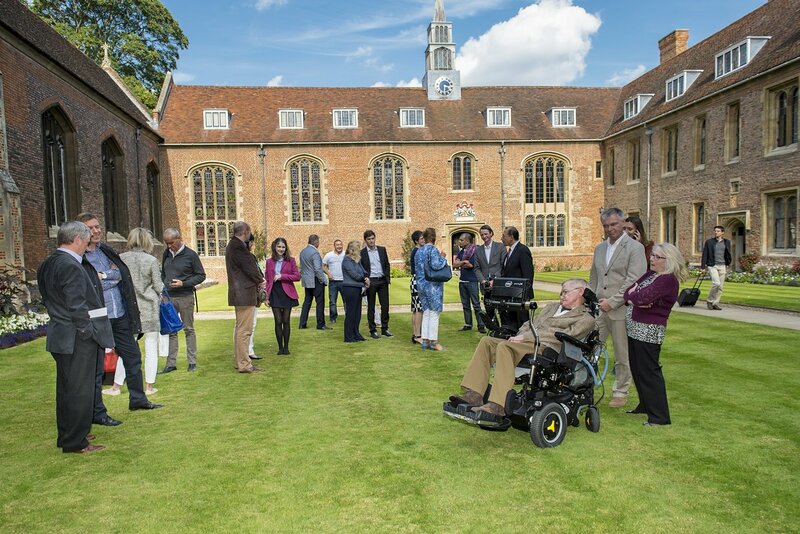 Ahead of that milestone, our brilliant Astronaut Relations team recently arranged an event for our Future Astronauts with Professor Hawking at Cambridge University, on a day centred on the theme of astronomy. It was just one of a number of exciting trips, gatherings and experiences they organise for our Future Astronauts to inspire them and create strong bonds of friendship between this remarkable community. While in Cambridge, the Future Astronauts shared with Stephen a bit about Galactic Unite, a not-for-profit initiative they started to inspire young people to pursue studies that will help even more people reach space. Then Stephen told the story of how he ended up getting that sole free ticket to space, in his own unique style. You can watch him deliver his speech in the video above, or read the words below. “I can thank John Humphrys, the darling of UK breakfast broadcasting, for my association with Virgin Galactic. During an interview for the Today Programme, around eight years ago, he asked me a rather personal question, and in an attempt to provide an uplifting answer, I propelled myself into the Virgin Galactic Future Astronaut community. “To put to rest any conspiracy theories which may still be out there, that the whole thing was deliberately set up to blag a free ticket to space, let me repeat, to the best of my memory, how the conversation went. John asked me whether I was worried by the prospect of death. I replied that as my death, according to the medical profession, has been predicted many decades earlier, it did not overly concern me, but that there were still a few things left on my bucket list. Near the top of that list was the desire to experience space for myself. Admittedly, I may have mentioned that perhaps Richard Branson could help out, but as I say, my priority was to lift the interview, nothing more. 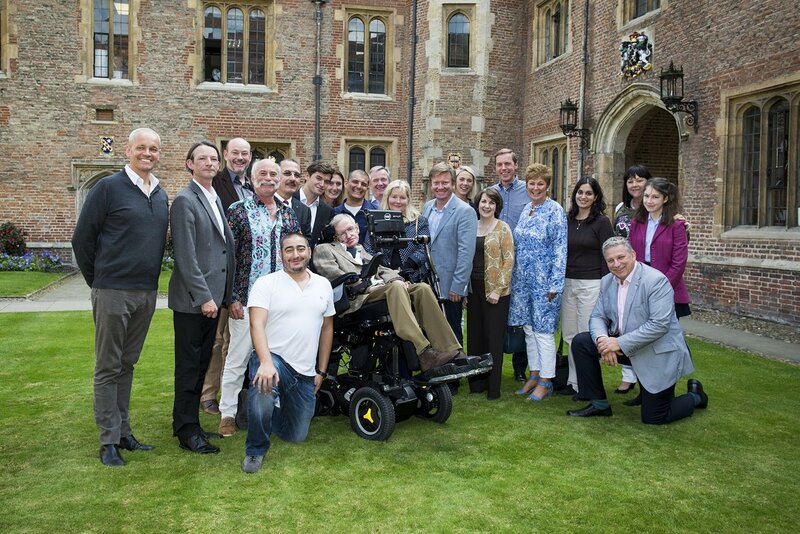 Thanks to Professor Hawking for sharing his time and wisdom – we’ll share another video from the event soon. 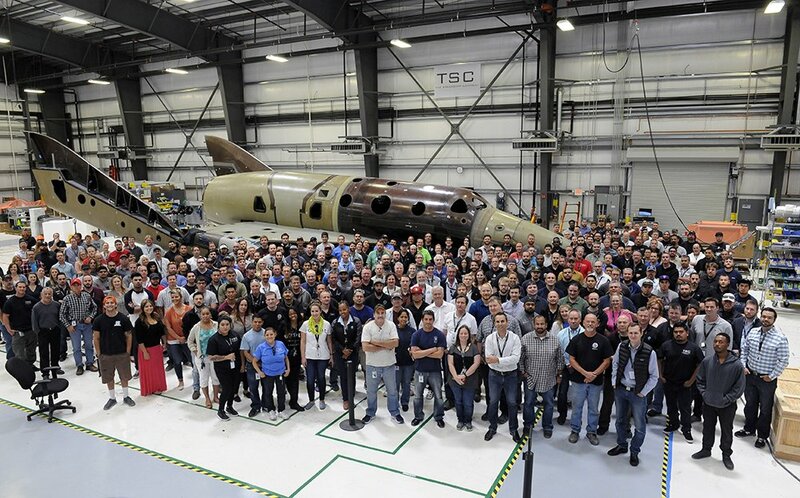 In the meantime, head over to Virgin Galactic to find out more about our team and the Future Astronaut community.